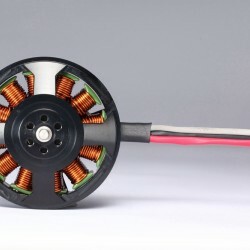 The motor is an important part in the drone power system which can directly convert the electrical energy into mechanical energy. 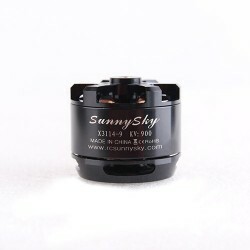 The continuous maturation of the brushless motor technology is also an important foundation for the rise of the drone industry. 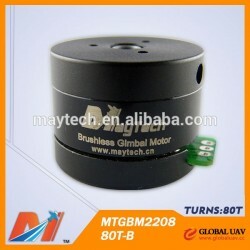 Compared with brushed motors, brushless motors have advantages such as high efficiency and long service life. 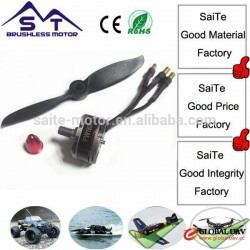 The external rotor motor is often applied for drones. 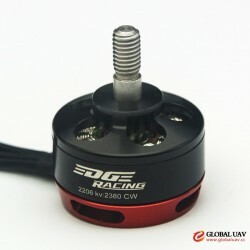 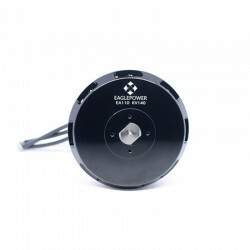 Its advantage over the engine is that brushless motors do not require regular maintenance. 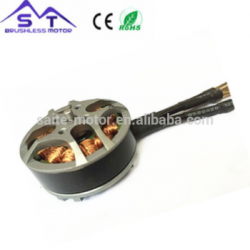 The specification of the brushless motor is based on the size of the motor stator, usually a four-digit number. 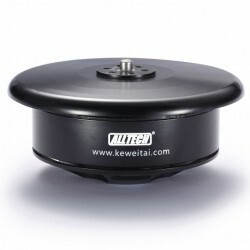 The first and the last two digits of the number, with the unit of millimete, represent the diameter and the height (excluding the height of the bearing) of the stator respectively. 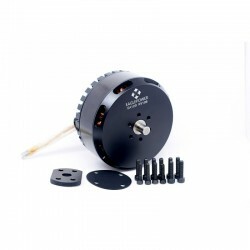 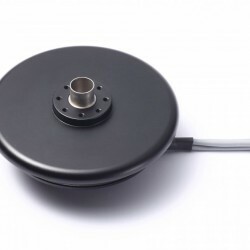 For example, the 4108 motor has a stator diameter of 41mm and a stator height of 8 mm. 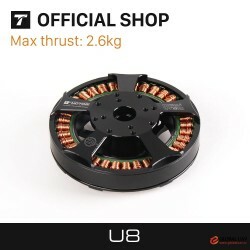 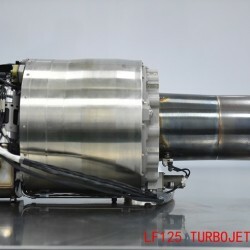 It should be noted that the specification refers to the size of the stator rather than of the outer rotor. 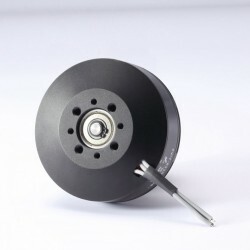 Some motor manufacturers refer to the dimensions of the outer rotor as the specification. 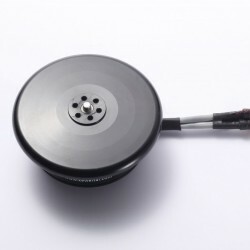 This is unscientific and will cause the labelled specifications to be larger than the actual specifications of the motor. 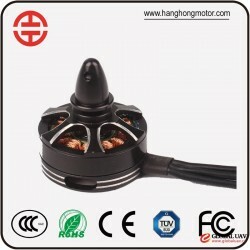 The KV value represents the motor speed at the unit of voltage. 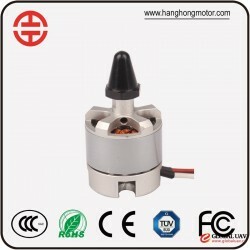 The KV value multiplied by the voltage is equal to the idle speed of the motor (turns per minute). 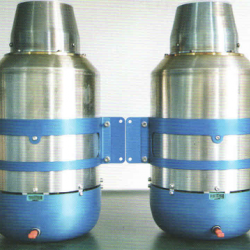 In general, the smaller the KV is, the larger the motor is, and vice versa.